Yes, of course Google is a search engine. Yes, Google has 92.74% market share as of October 2018, handling more than 3.5 billion searches each day. But Google is so much more. 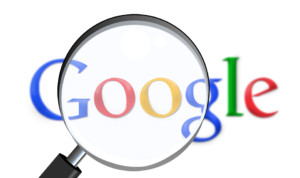 Are you listed on Google My Business? Are you using best practices for SEO? Are you advertising online? Are you measuring your website activity? Over 15+ years of experience in providing technical solutions and support to allow you to focus on your business. P.S. 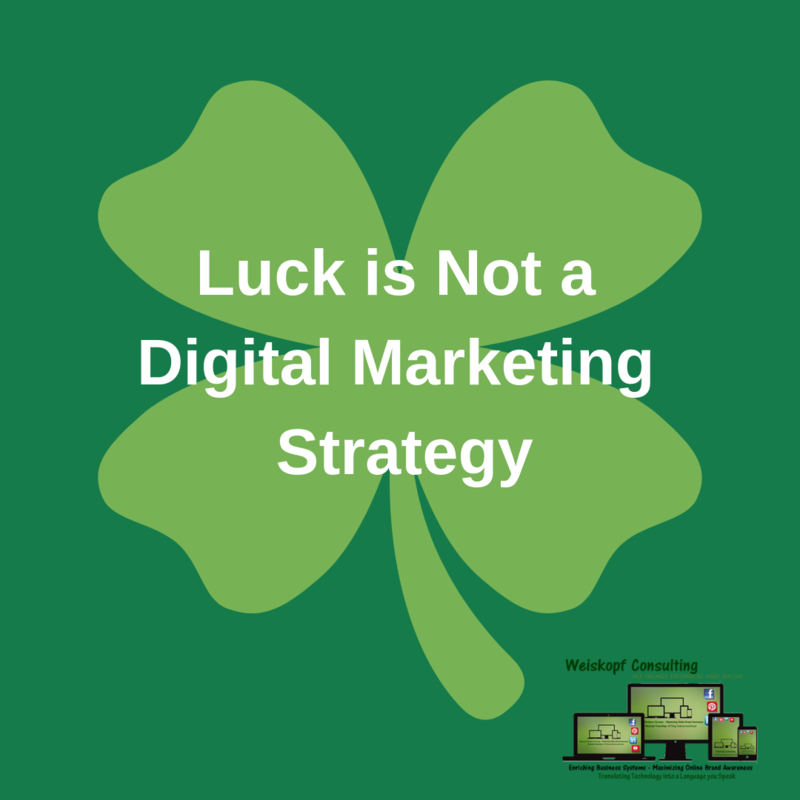 Join us February 25, 2019 for Keys to Digital Marketing Success!